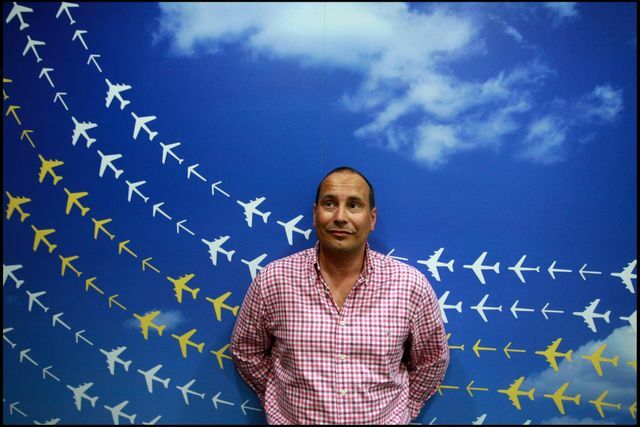 Gareth Williams, the CEO if Skyscanner, has attributed the availability of high-speed broadband to the growth of the tech community in Edinburgh. If you are thinking of relocating to this fantastic city then we'd love to speak with you! I also welcome the extension of high speed fibre broadband across Scotland: the democratisation of the internet means that Scotland’s technology sector doesn’t need to be clustered around our largest cities.